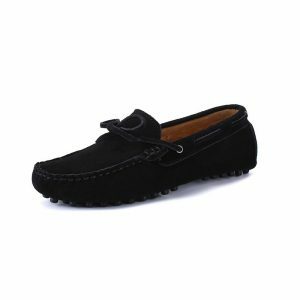 Mens black loafers by London Loafers. 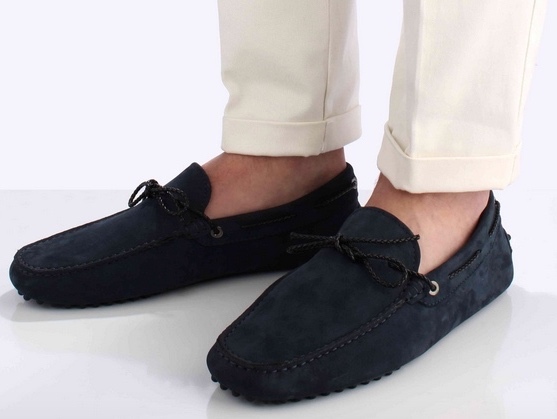 We’ve got a choice of black loafers for men. The London Loafers black loafers are a very versatile colour option for men, black can easily be paired with most outfits and are a terrific selection for being worn both casually and formally and look great with blue jeans, white pants or khaki chinos paired with a white top, t-shirt or lightweight summer suit. 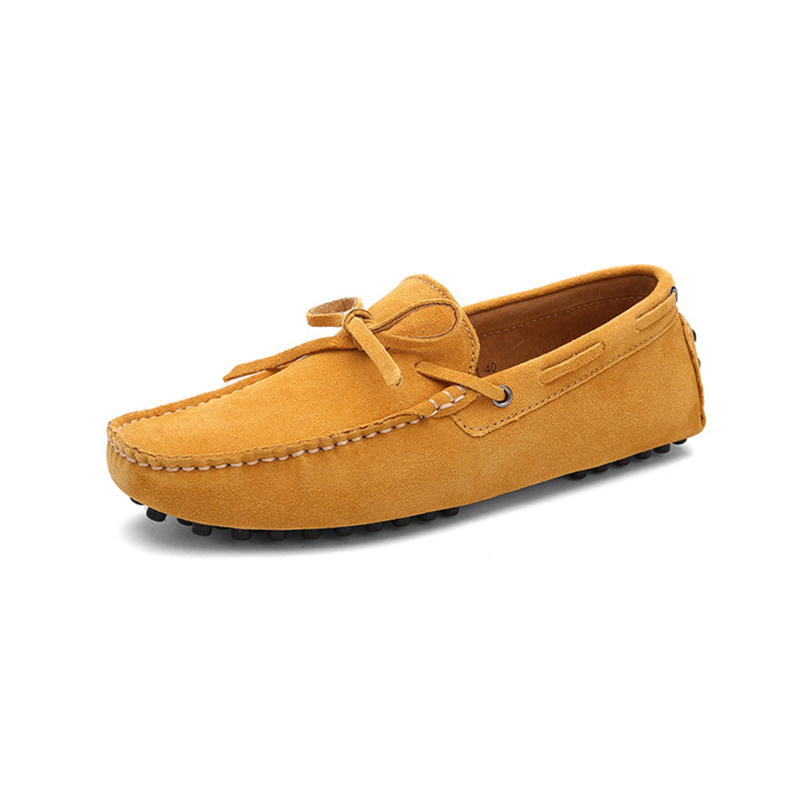 All our ergonomic loafers feature recycled pebble rubber bottoms, smooth leather lined inners with memory foam and cork insoles to enhance comfort and take care of the health of your feet if your wear socks or not. Your handmade shoes can be bought in mens sizes from UK size 6 to 11 and the collection includes; classic penny loafers, laced loafers and driving shoes available to buy securely on our site for £55.99, we offer free delivery for orders over £80.